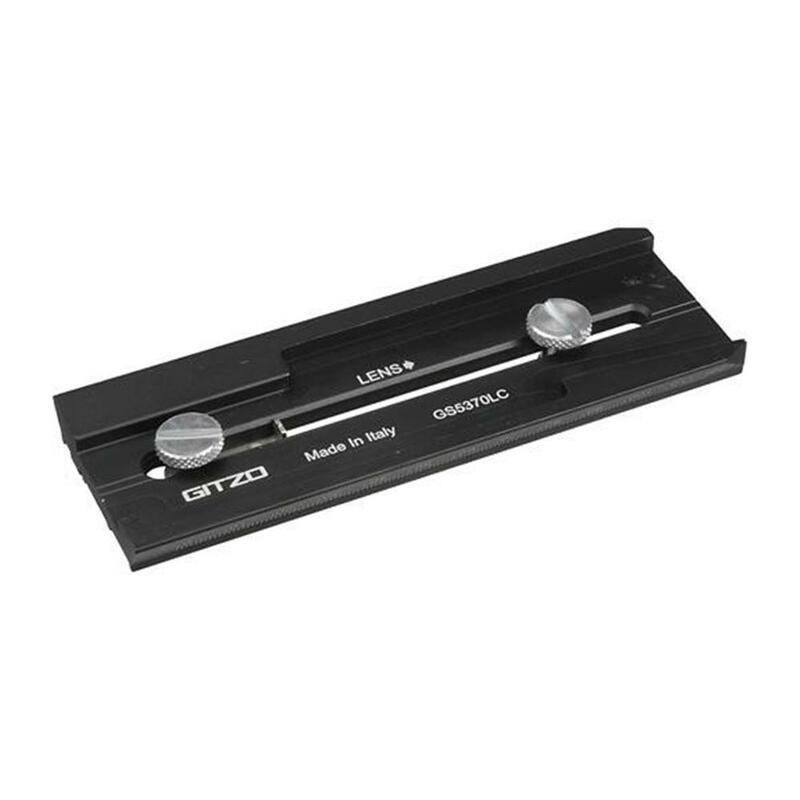 Gitzo quick release plates come in three different profiles (A, B and C). Each profile is offered in different lengths (short or square, medium and long) and with different features (graduated, anti rotation pin) and attachments (1/4" - 3/8"). In the new collection Gitzo unified some 1/4" and 3/8" attachment plates into a unique new code that includes 2 screws for both 1/4" and 3/8" sizes. Having two screws available for each attachment size is ideal, above all for long plates, when heavy equipment or long lenses are used. As a general rule, it is preferable to always use the bigger possible attachment. In any case, even when the smaller screw needs to be used, it always guarantees a high safety standard. In fact all Gitzo bolts and screws are made of high quality steel.